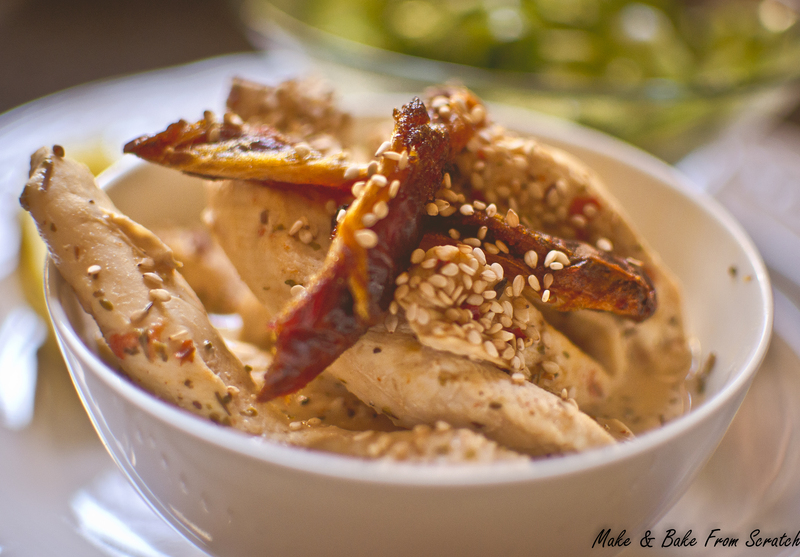 This delicious chicken recipe will satisfy your taste buds for lunch, dinner or tea. I added a Raw Zucchini Ribbon Salad to the mix to boost the vegetable content. Sweet potato wedges roasted in coconut oil would work really well with the recipe too. The recipe is gluten-free, dairy free and spilling with a good range of macronutrients (protein, fats and carbohydrates). The roasted dates paired with the coconut milk will leave you wanting more. Bon Appetit , enjoy this wholesome recipe. Wash and chop garlic and onion. Add 1 tsp. extra virgin coconut oil to a medium-sized saucepan on medium heat. Pop in veggies, chicken and mixed herbs. Allow to sauté. Pour coconut milk over the chicken and simmer on low heat for 10-15minutes. 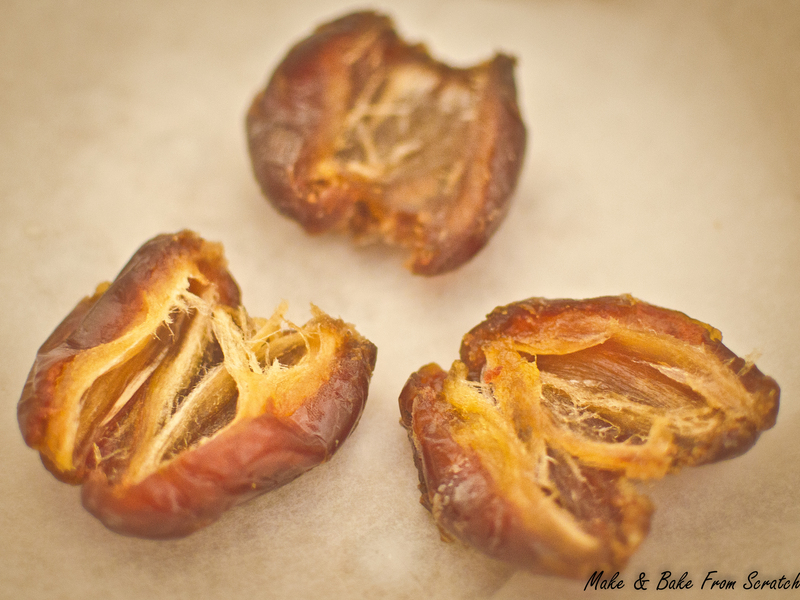 Roasted Dates: pit medjool dates. Pop on a lined baking tray. Throw into the oven 180 degrees for 10-15 minutes until golden brown. Remove, allow to cool. Once they cool they will become crispy/chewy (similar texture to toffees), cut into strips (I use a scissors). Zucchini/Courgette Ribbons: wash, top and tail. Grab your potato peeler and proceed to peel the zucchini in ribbons/strips. Pop the ribbons/strips in a glass bowl. For added flavour I added 1 tbsp. homemade pesto, mixed through the ribbons. Homemade Pesto: Pop in food processor and blend until all ingredients are combined. Store in glass jar in the fridge. Serve the dish with chopped roasted dates on top, sprinkle sesame seeds and a side of zucchini ribbons smothered in homemade pesto.